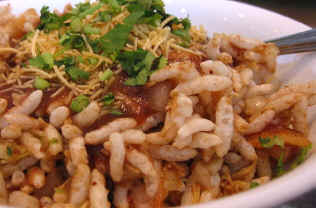 I'm almost done editing the seventh story in my collection, Bombay Bhel, with two more to go. My goal is to get the book finished and off to an editor by the end of October. November will be busy with the annual madness known as NaNoWriMo. The collection focuses on the Goan and Anglo-Indian communities in Bombay, who make up a small but influential Catholic minority. The interconnected stories are set in the 1980s and 90s, before the surge of misplaced nationalism that resulted in the city's name being changed to the current Mumbai. I'm looking forward to my first attempt at self-publishing. It's a lot of work, but the chances of getting a short story collection by a new author--let alone one that's not aimed at a broad audience--into the hands of a traditional publisher seem close to zero these days. Looking forward to the published work.